The flush valve, located in the middle of the toilet tank, includes the overflow tube, the hole where water enters the bowl when the toilet is flushed and the rubber tank ball or flapper that covers the hole when the tank is full. A broken flush valve prevents your toilet tank from forming a seal to hold water in the tank. 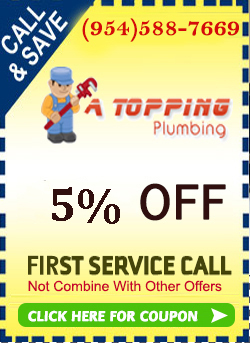 If you hear your tank leaking call A Topping Plumbing today for toilet service.